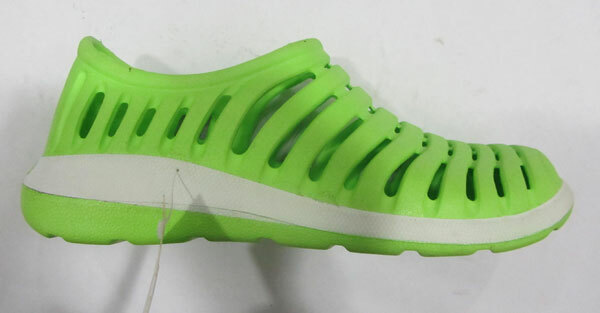 We provide EVA full and half close shoe injection mould at market leading price. 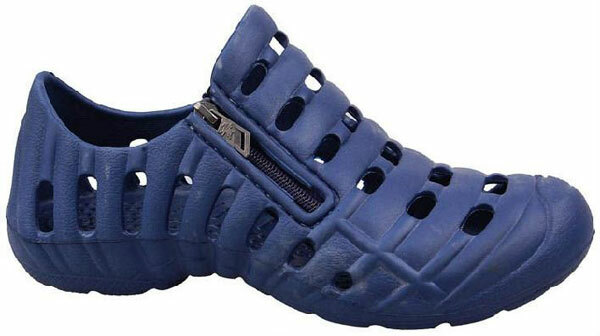 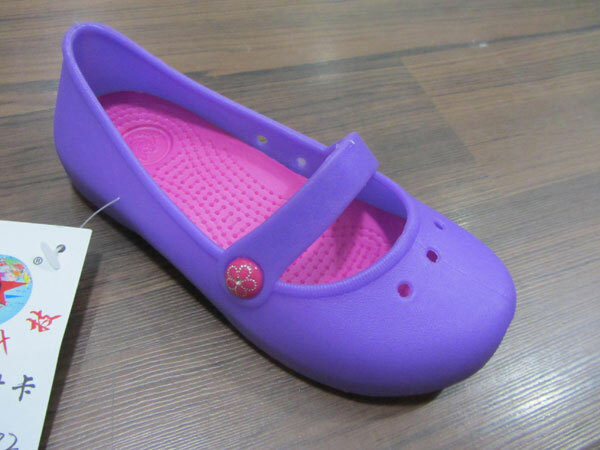 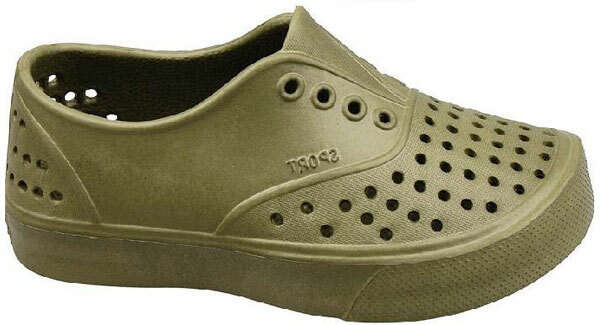 A quality range of EVA shoe mould we offer is for all size of the shoes. 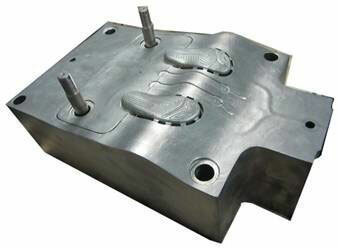 We manufacture these moulds as per clients' requirements in designs and thickness. 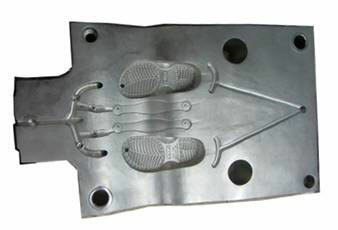 High-technology used in the shoe mold helps to product shoes in saving in materials. 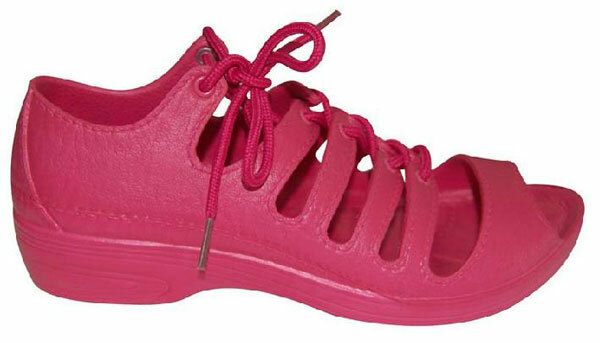 This kind of EVA shoe moulding is appreciated for excellent finishing and durability. 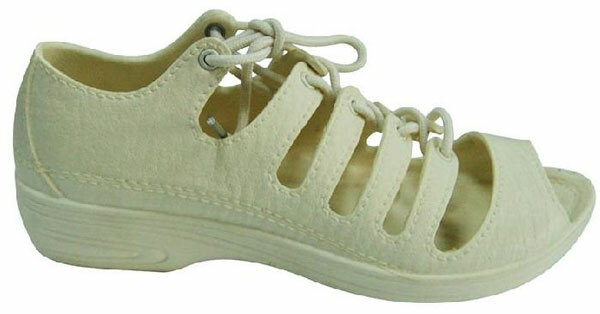 In addition, it can induce various extreme conditions in diverse industrial working conditions. 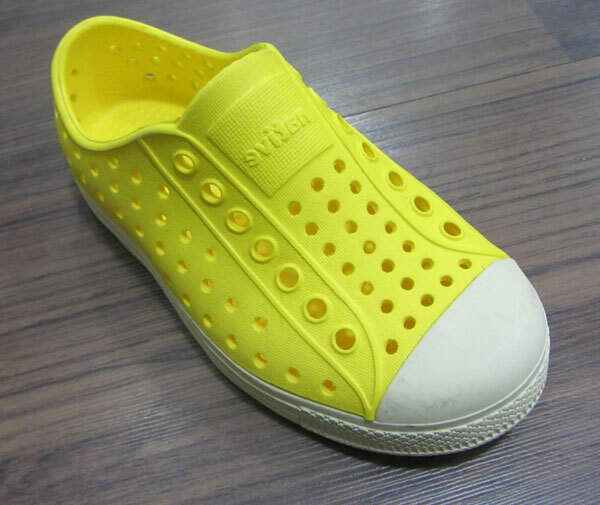 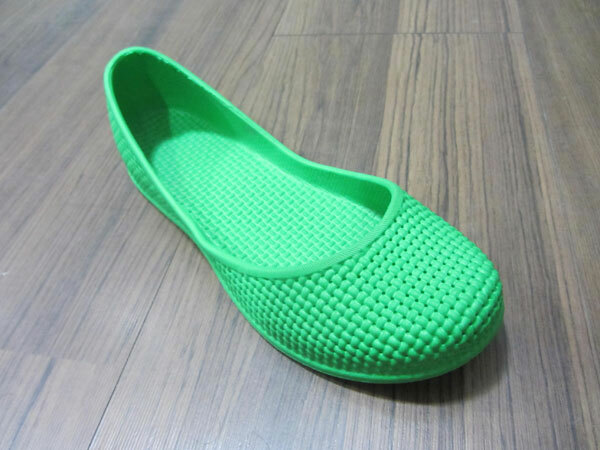 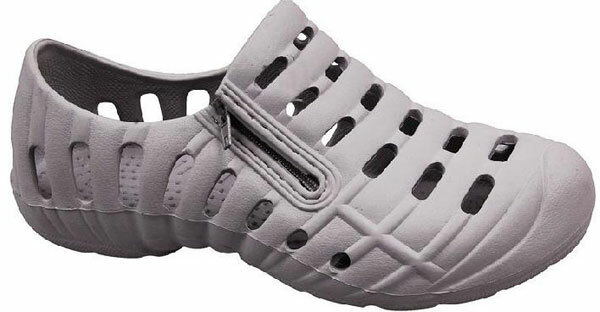 As an experienced EVA full and half close shoe injection mould manufacturer in China, our company also provides EVA slipper injection mould, TPR sole mold, rubber outsole mould, and PVC air blowing cotton shoe mold, among others.